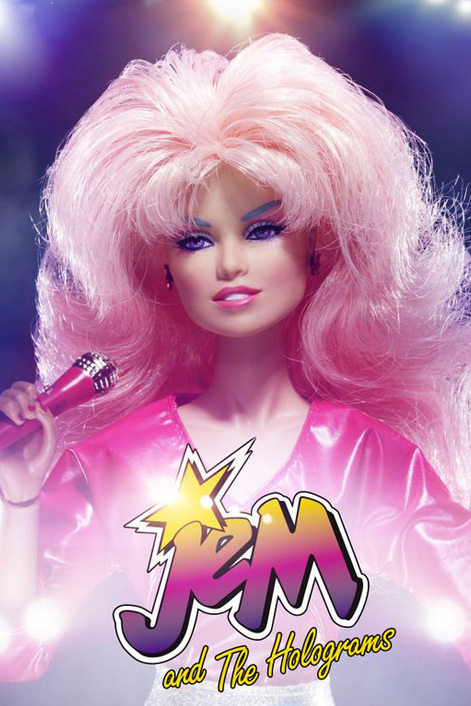 With the tremendous growth of music videos and their strong influence on today's youth, Hasbro has developed JEM, a new fashion doll and a truly outrageous rock star! 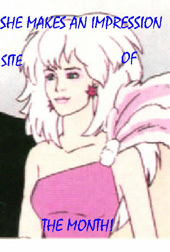 The JEM concept centers around a beautiful, young woman of the '80's with a secret dual identity! 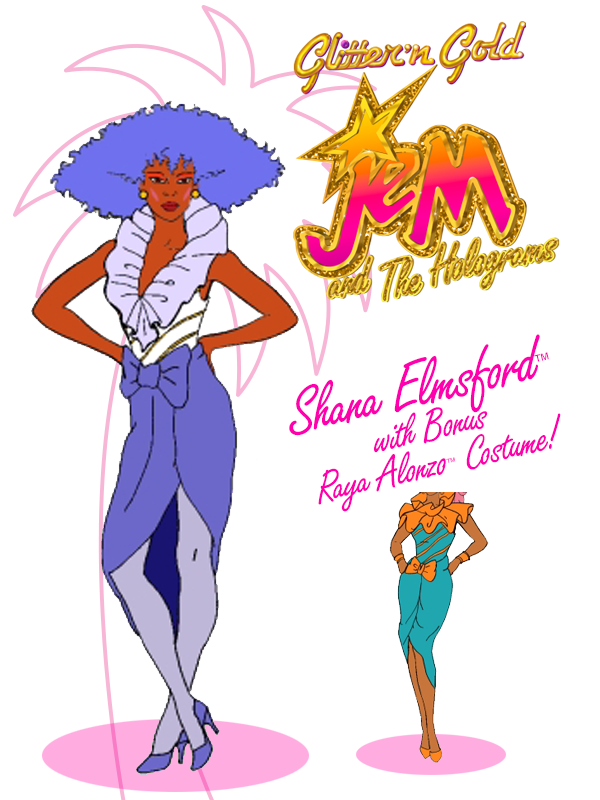 Off stage, she's Jerrica Benton, co-owner of Starlight Music Corporation with the help of a holographic computer image named SYNERGY, that focuses her power through special LED earrings, Jerrica mysteriously transforms into JEM, the hottest rock singer to hit the stage! 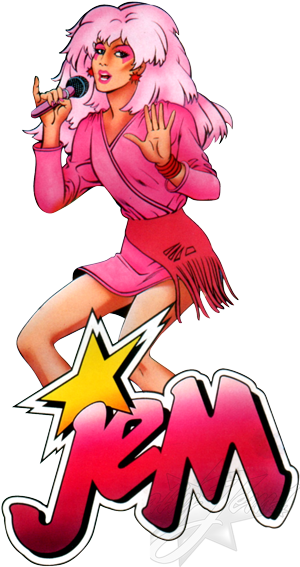 In addition to the lively animated television series, the JEM line will be supported by dynamic commercials and an aggressive advertising campaign, as well as premium and promotional support programs! 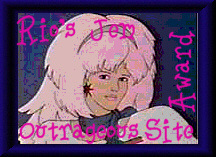 JEM is truly outrageous! 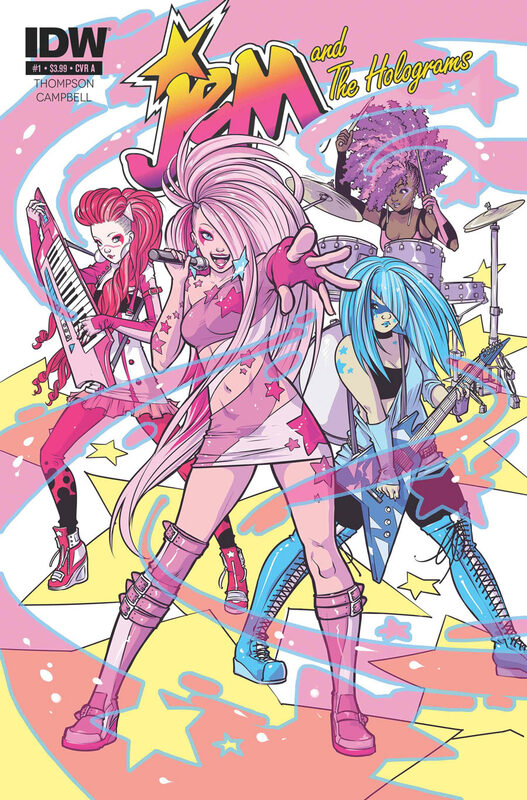 JEM's fabulous musical group, are high energy in motion! 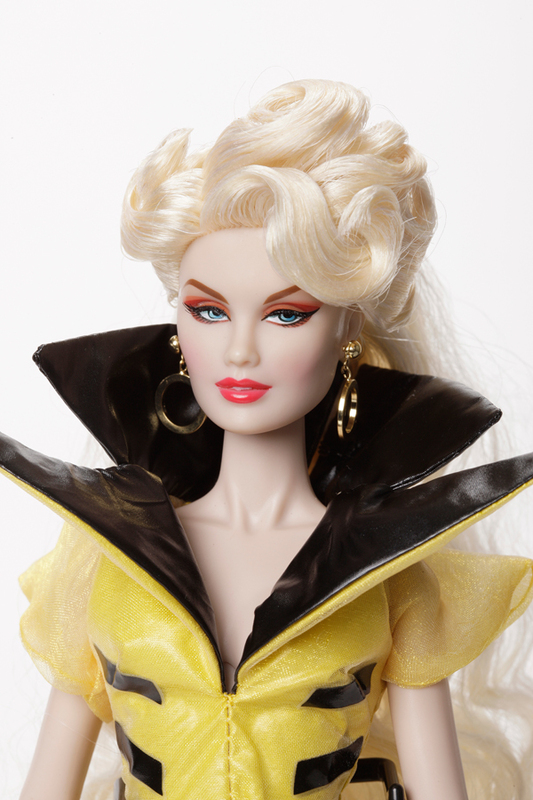 They're dressed in 'outrageous' stage costumes and feature the latest hair styles and colors. 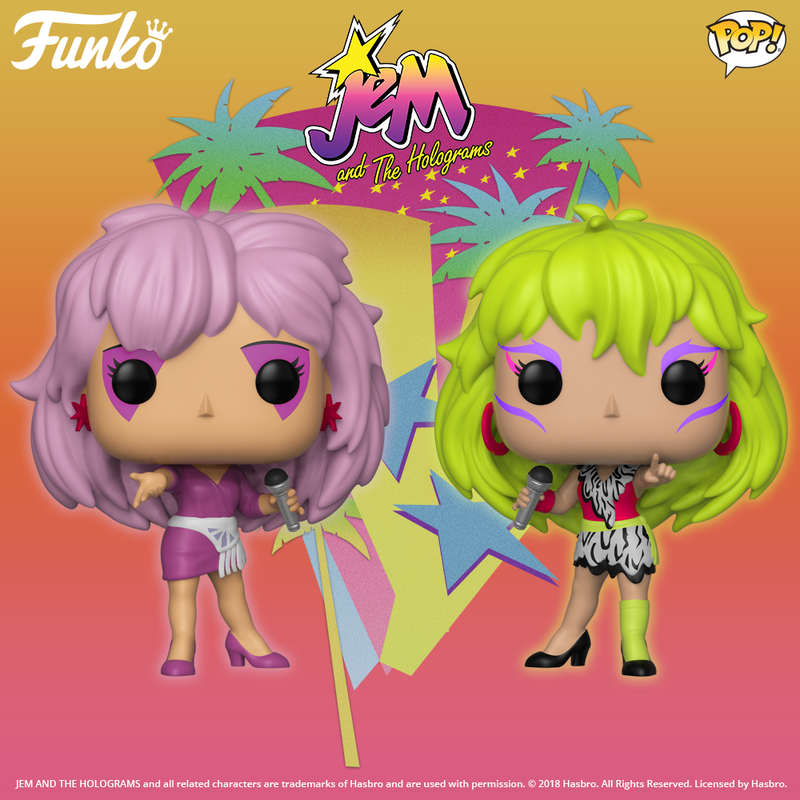 Kimber, Aja, and Shana, come with their own unique musical instruments and a cassette tape featuring rock music from the JEM animated series! 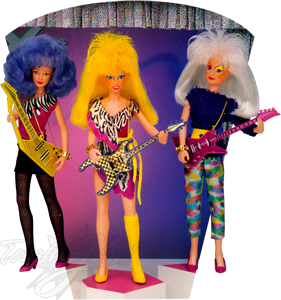 Each fully articulated, 12-1/2" doll includes a stage fashion, instrument, pumps, hairpick, cassette tape, rock poster and figure stand. 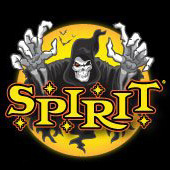 The mischievous musical group and JEM's beautiful adversaries-The Misfits! 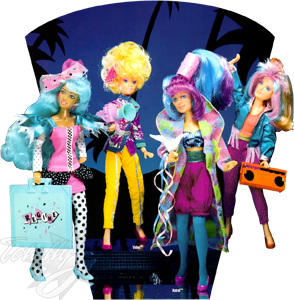 Pizzazz, Stormer and Roxy have their own unique style with exciting hair colors, wild makeup, and hot fashions to set them apart from the Holograms! 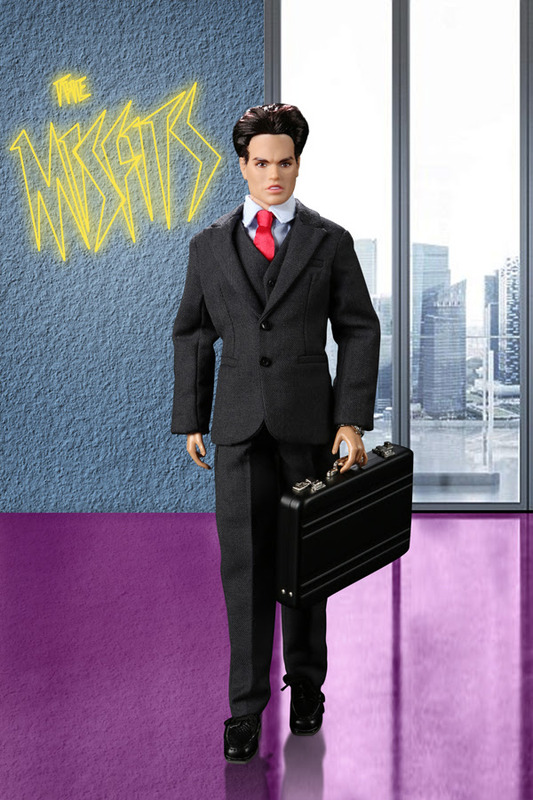 Each doll comes with a cassette tape featuring exclusive music from the Misfits! 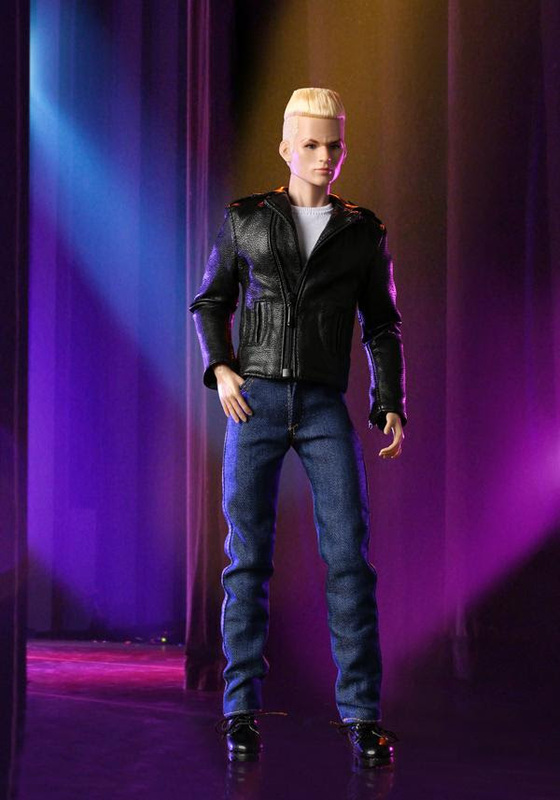 These fully poseable 12-1/2" dolls come with a stage fashion, musical instrument, pumps, hairpick, cassette tape, 2 bracelets, rock poster and figure stand. Will Rio ever find out that the two special ladies in his life are one in the same? 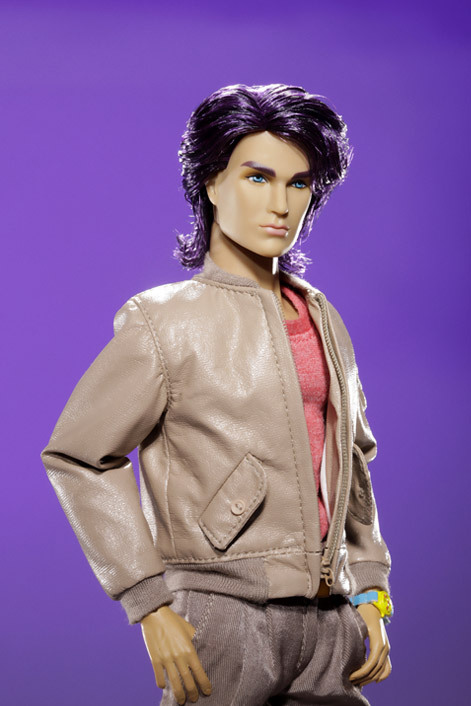 He's JEM's road manager and Jerrica's boyfriend! 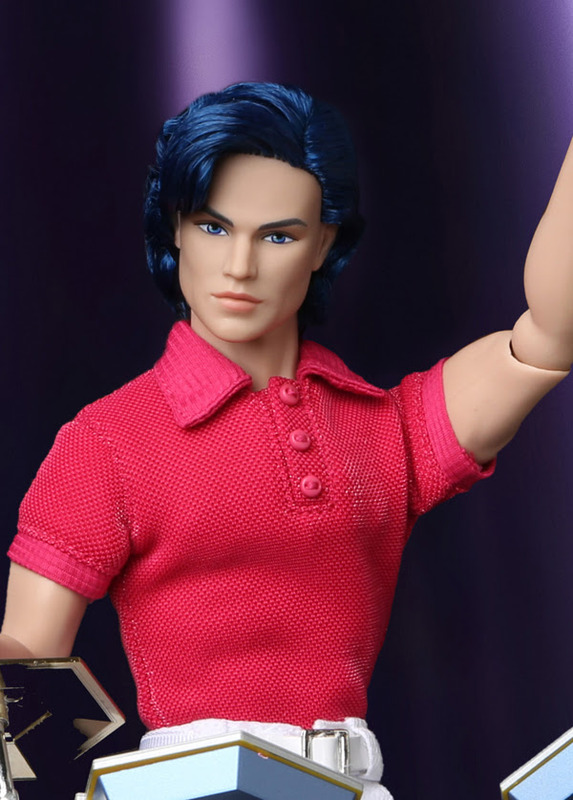 Rio is a 12-1/2" truly articulated figure with rooted, combable hair and stylish clothes. 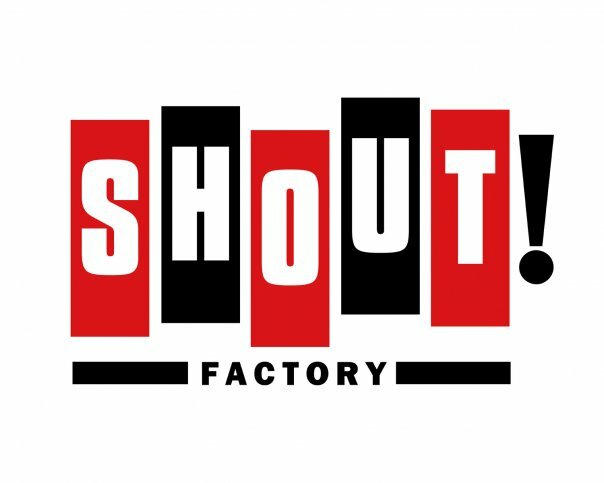 Includes cassette tape featuring music from the animated series, briefcase, rock poster, hairpick, figure stand and fashion look that truly rocks! 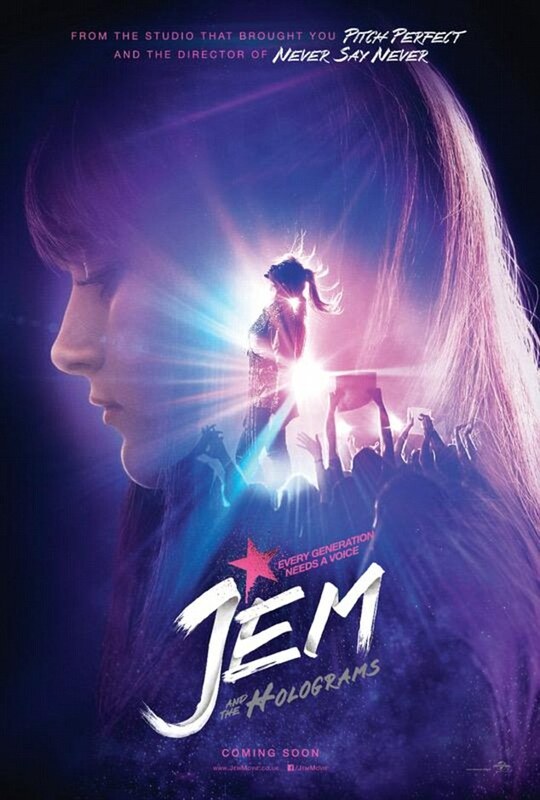 JEM goes GOLD! 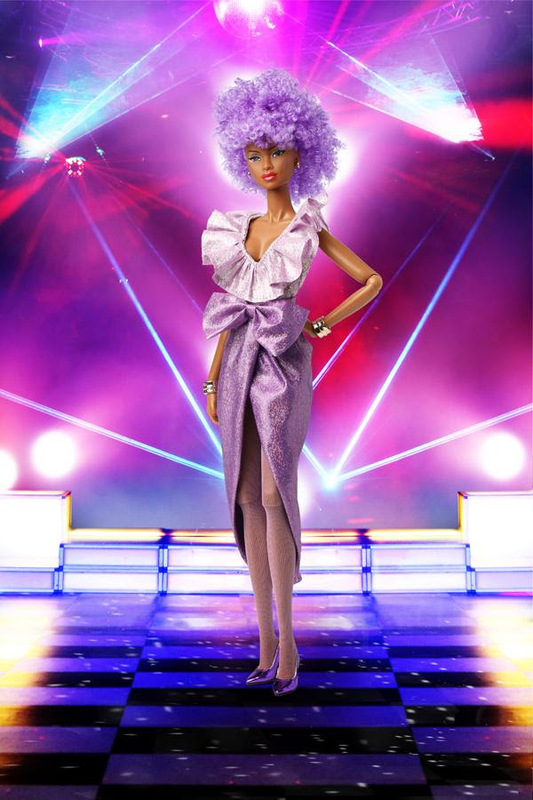 She has glittering gold strands in her hair and a glamorous, multi-piece fashion outfit for her nights out with Rio™! 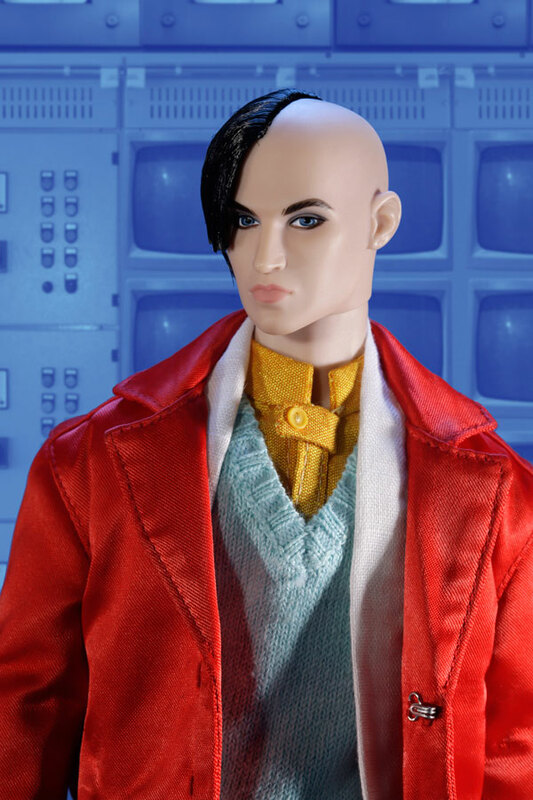 And now has added flexibility for a truly lifelike look! 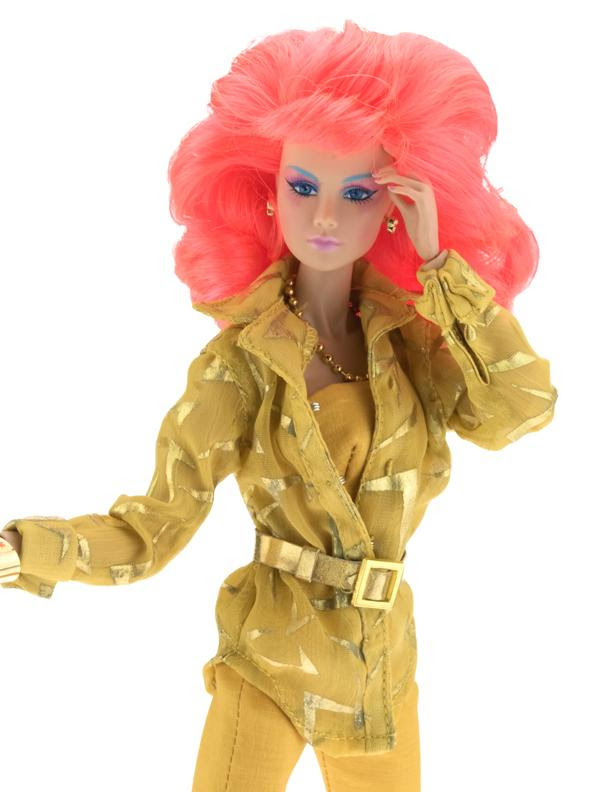 12-1/2", fully articulated fashion doll has long pink, blonde and gold rooted hair! 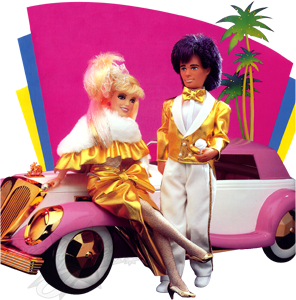 Cassette tape has a "gold" label and brand new JEM hits! 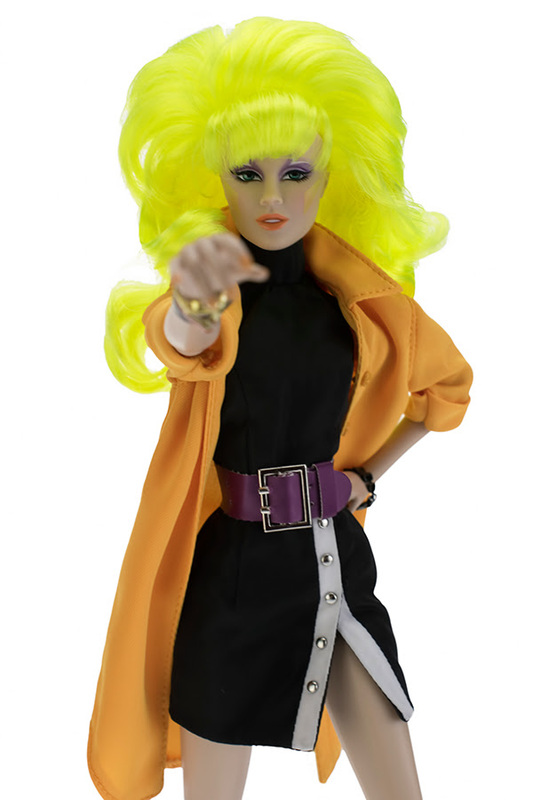 Includes bodysuit, hose, skirt, "fur" cape, hair tie, gold shoes, two bracelets, microphone, "suede" skirt, gold sunglasses, sandals, hairpick, gold litter doll stand, and JEM Rock Star Poster! 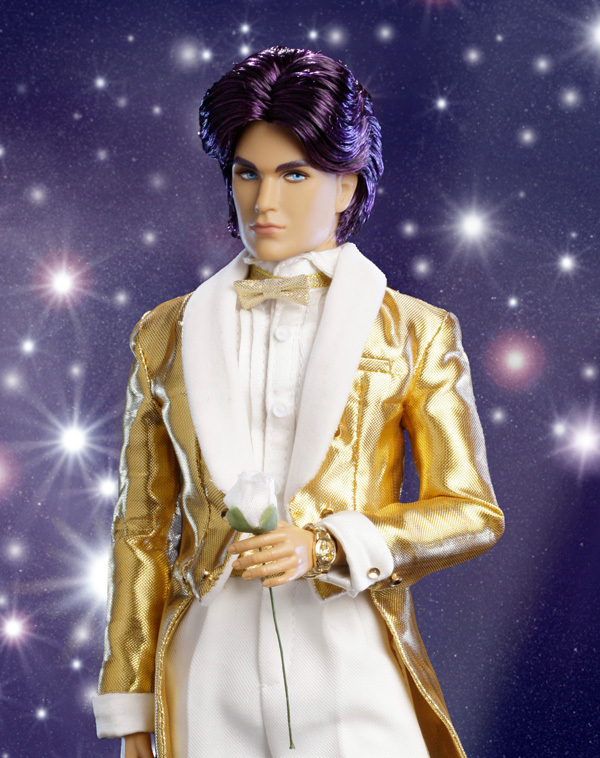 JEM® thinks Rio’s the coolest in his Glitter ‘N Gold tux and sunglasses! And he has an extra surprise for his favorite star, a long stem rose! 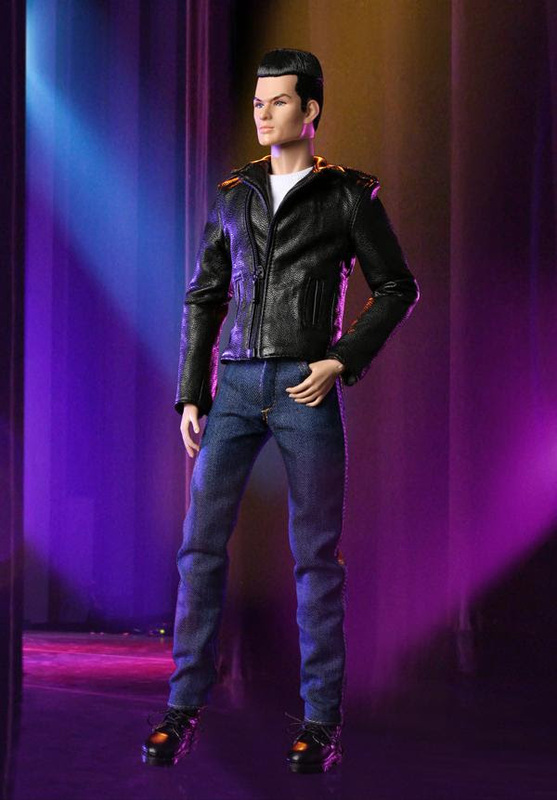 12-1/2", fully articulated male fashion doll has purple and black hair! 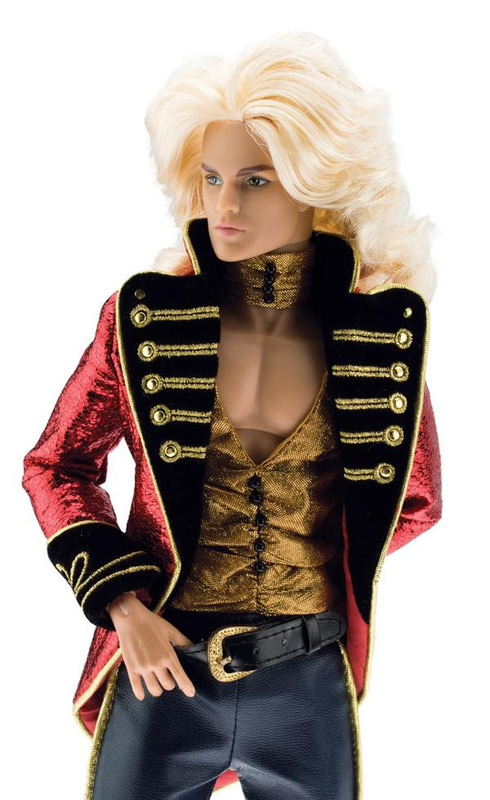 Includes gold tuxedo jacket with satin shirt, gold tie, pants sneakers, a rose for JEM, hairpick, gold glitter doll stand, and a JEM Rock Star Poster! 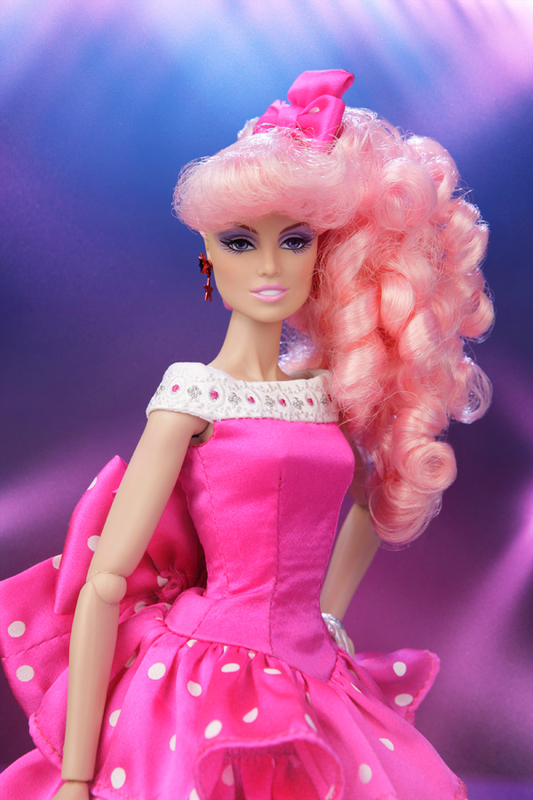 JEM’s newest fashion hairstyle – it’s extra long, silky and all curls! 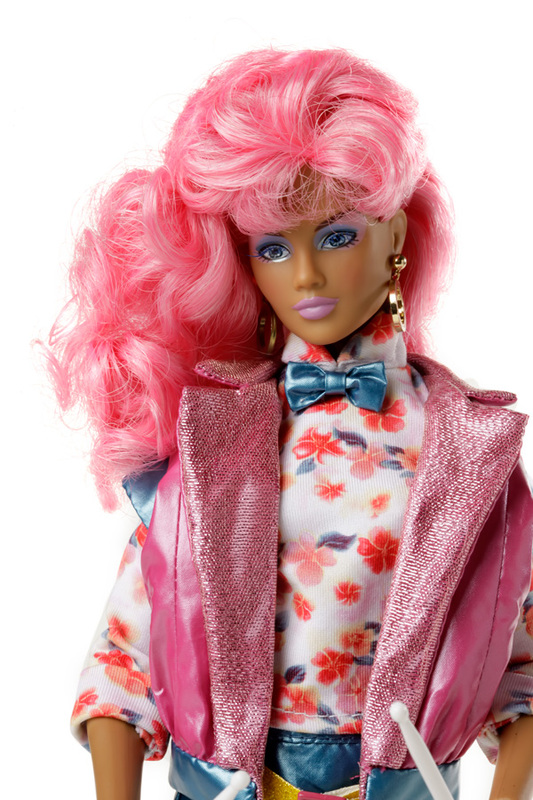 12-1/2", fully articulated fashion doll has extra long, pink and blond rooted hair! 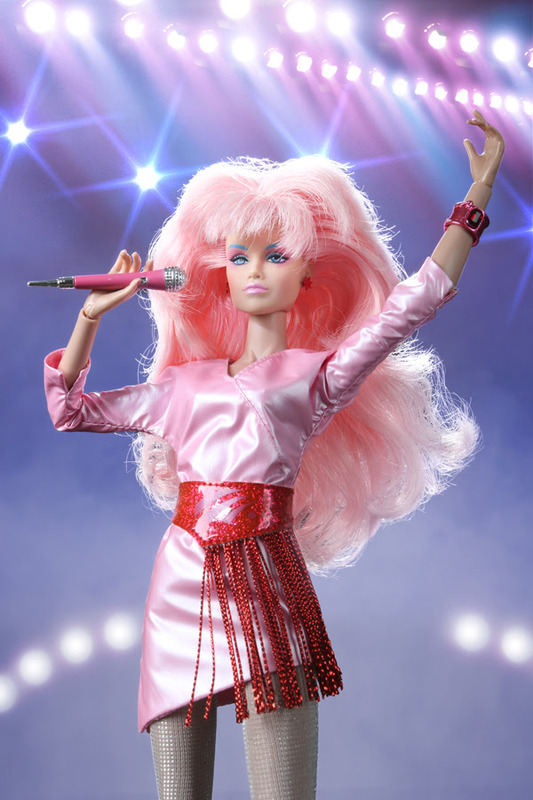 Includes a not performance outfits, removable hoop earrings, two bracelets, pumps glitter hose, hairpick, microphone, two hair ties and JEM Rock Star Poster! 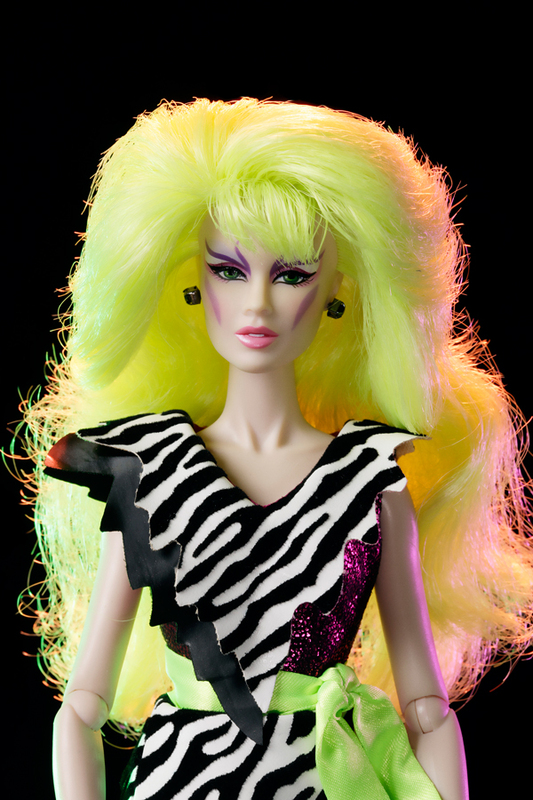 JEM/Jerrica™ sizzles on stage and off with a totally new look that’s truly outrageous! 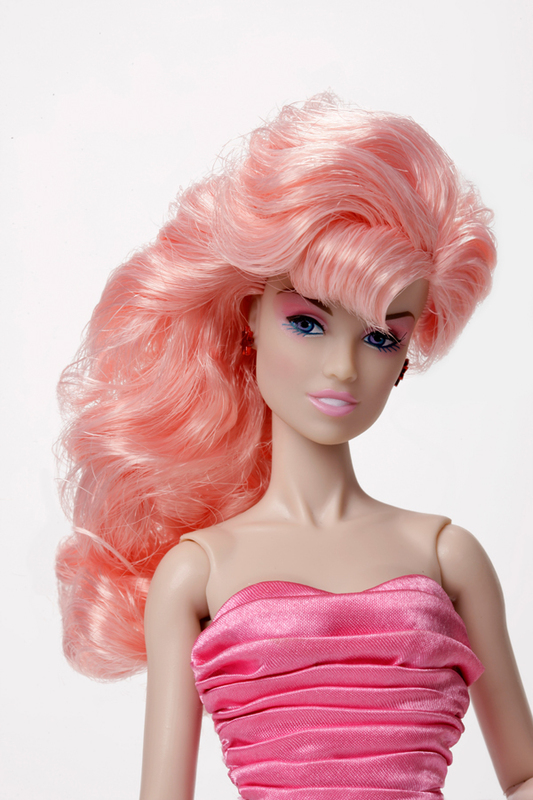 12 1/2", fully articulated fashion doll has long pink and blonde rooted hair! 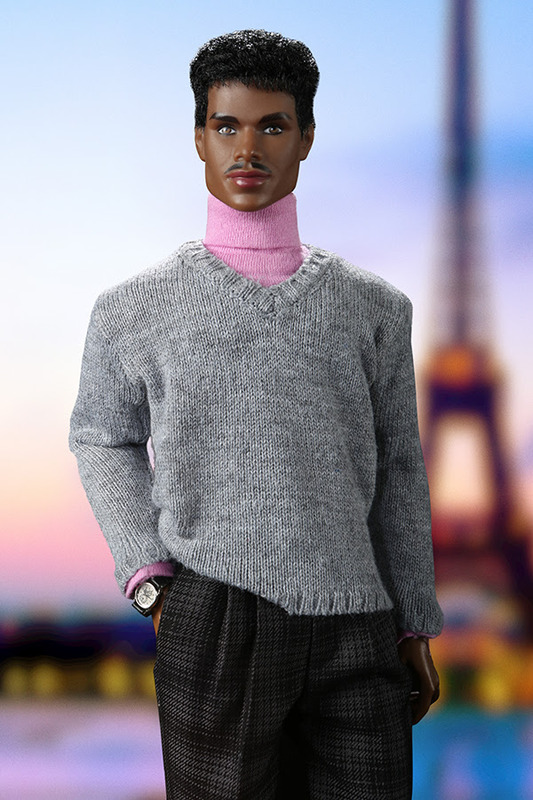 Jerrica’s outfit includes a tunic with hood and sunglasses to help hide her secret identify! 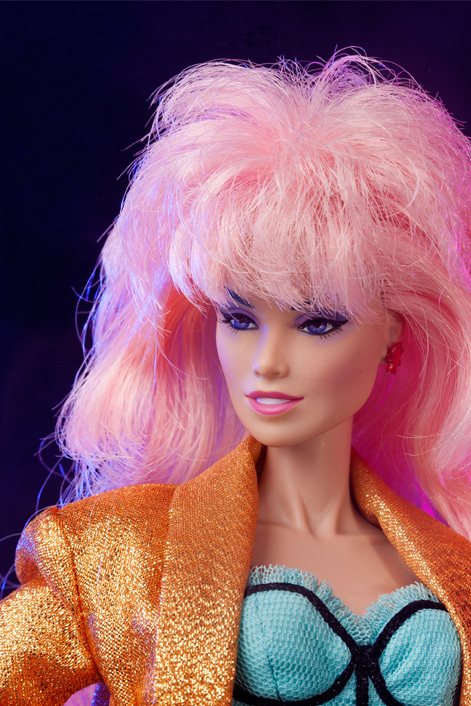 As JEM, she wears a sparkly performance outfit with matching hose, hair tie and pumps! 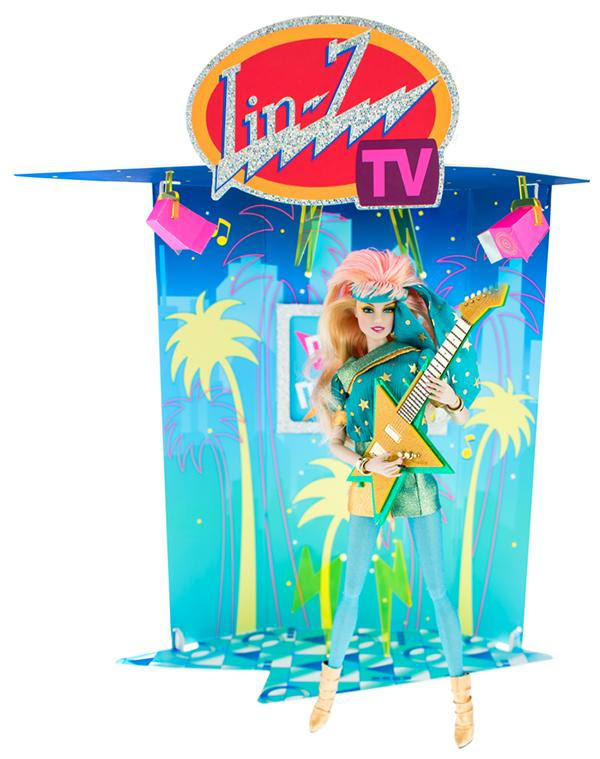 Also includes ankle boots, bracelets, microphone, doll stand, and a JEM Rock Star Poster. 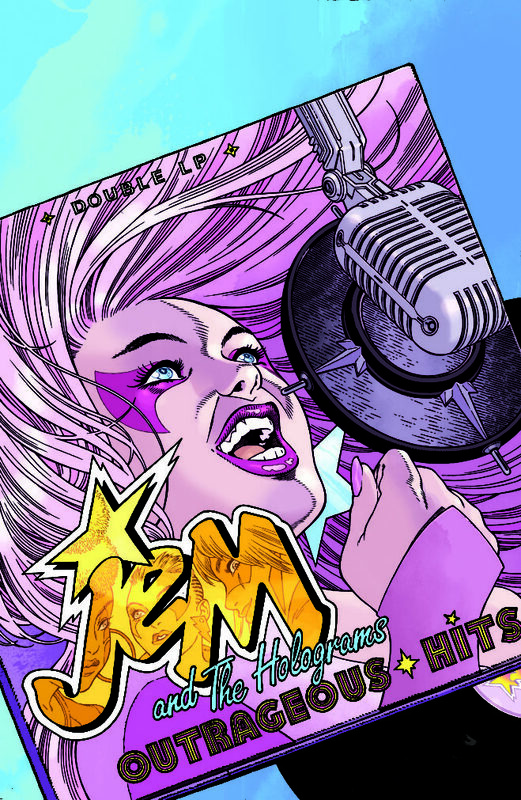 Cassette tape with JEM and The Holograms’® newest hits! 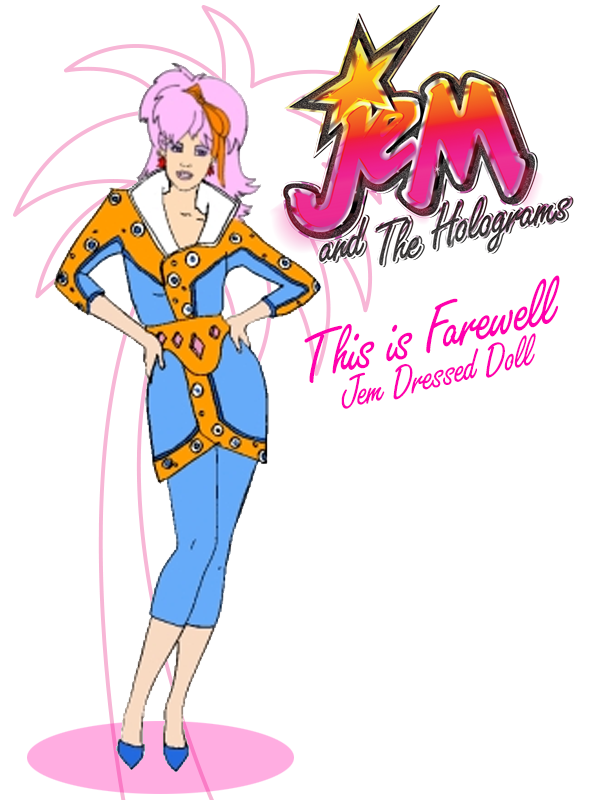 Kimber™, Aja™ and Shana™ are the original Holograms with the hottest sound around! 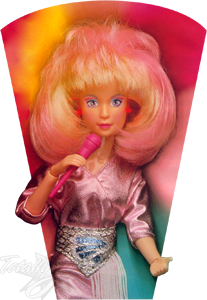 Raya™ on drums is the Holograms’ newest on stage performer! Behind the scenes, Danse™ choreographs while Video™ produces their award-winning rock videos! 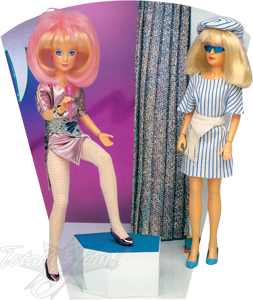 Each doll comes with a different cassette tape with new hit songs! 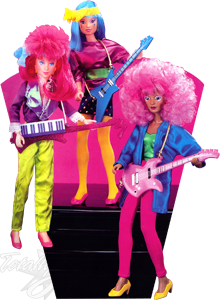 Kimber, Aja, Shana and Raya have their own pretend musical instruments! Video comes with a pretend video camera and Danse has her own pretend boom box! 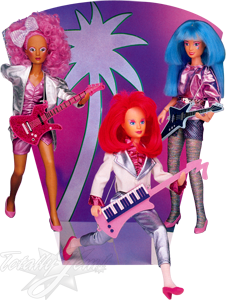 Each includes stage fashions, pumps, hairpick, doll stand and JEM Rock Star Poster! 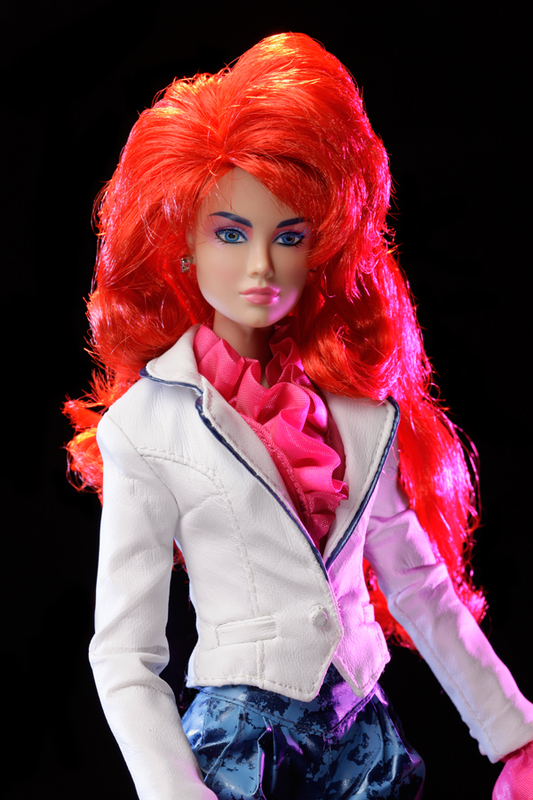 12-1/2", fully articulated fashion dolls have multi-colored hair and wild stage costumes! 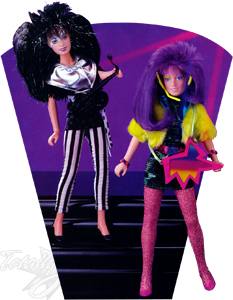 Jetta™ has pure black hair with silver mylar streaks and a black and white outfit! Cassette tapes include great Misfits’ music! 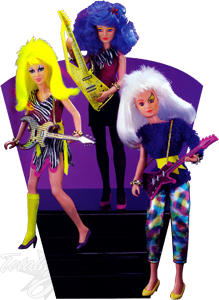 Pizzazz, Stormer, Roxy and Jetta each have a pretend musical instrument and Clash comes with a pretend distortion modulator! 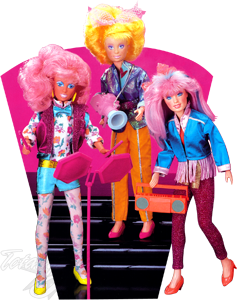 Each includes pumps, hairpick, cassette tape, doll stand, and a JEM Rock Star Poster! 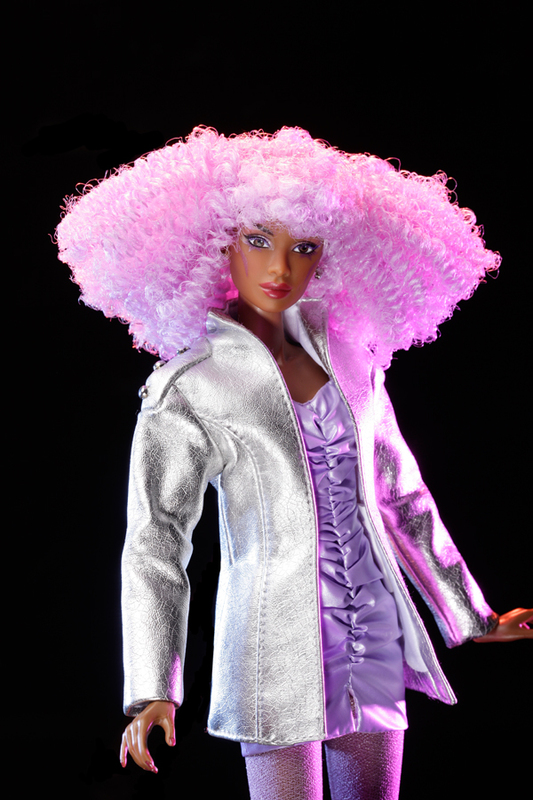 12-1/2", fully articulated fashion doll has purple and mylar streaked hair, lavender skin and an electrifying costume! 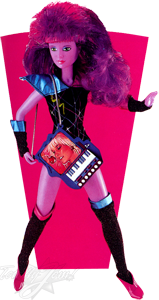 Cassette tape has brand new JEM and The Holograms’® music! 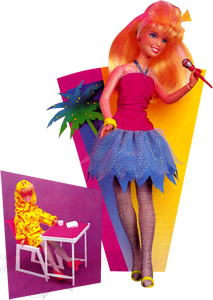 Includes pretend computer, hairpick, boots, doll stand, and a JEM Rock Star Poster! 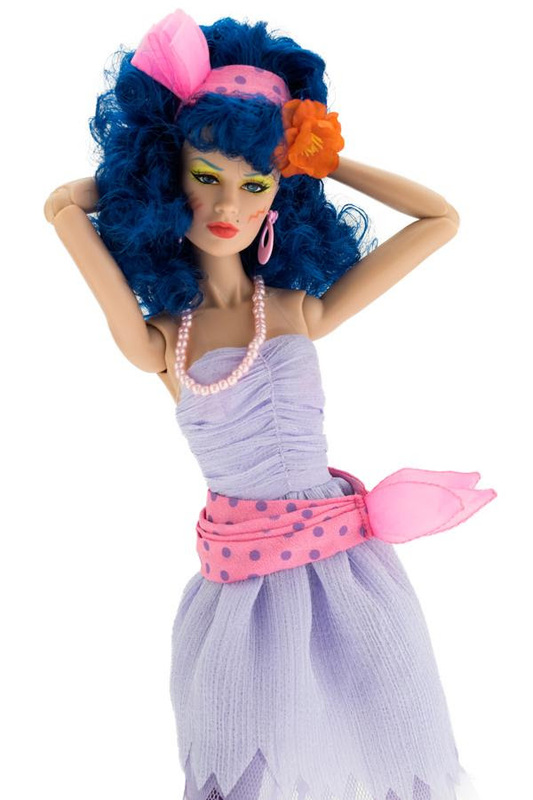 11", articulated fashion dolls have chic fashions and unique hairstyles! Each includes shoes, hairpick, and doll stand! 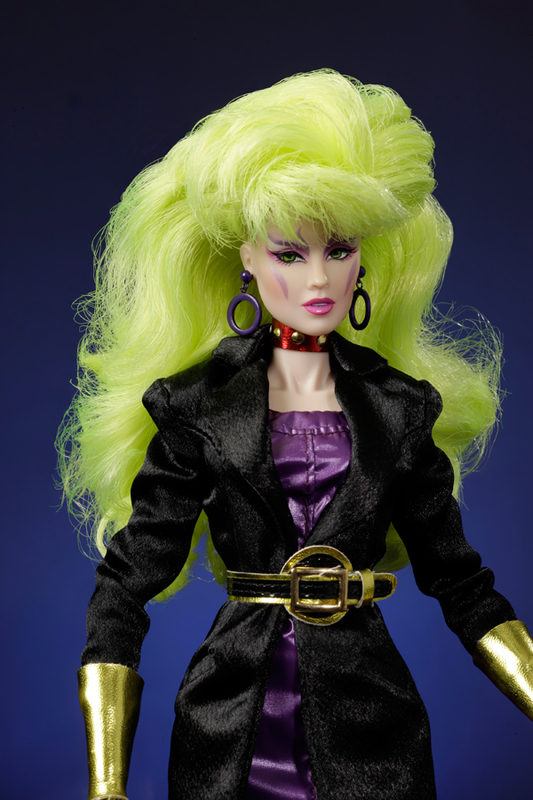 JEM's ready for a rockin' romance and she has the most outrageous hair ever! 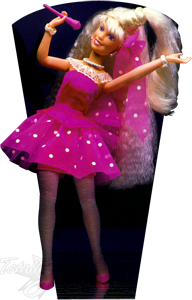 Fully poseable, 12-1⁄2" doll comes with bustle dress, hair tie, tights, pumps, necklace, earrings, 2 bracelets, hair pick, microphone, and a picture of Rio™! 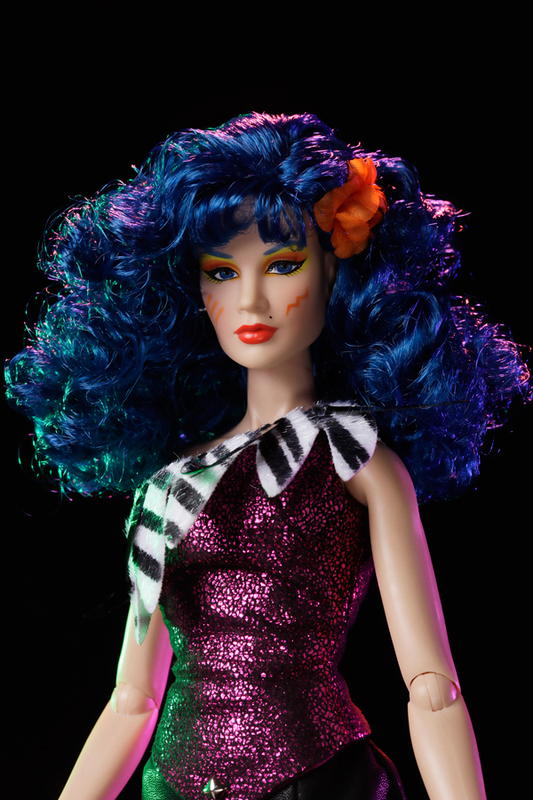 JEM's new star-spangled look is sure to set off fireworks! 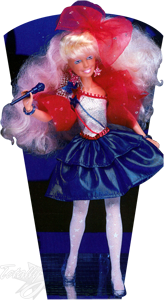 12-1⁄2" American Beauty JEM doll is fully poseable and comes with dress, tights, boa, hairpiece, earrings, 2 bracelets, shoes, hair pick and microphone! Meet JEM'S® newest friends! 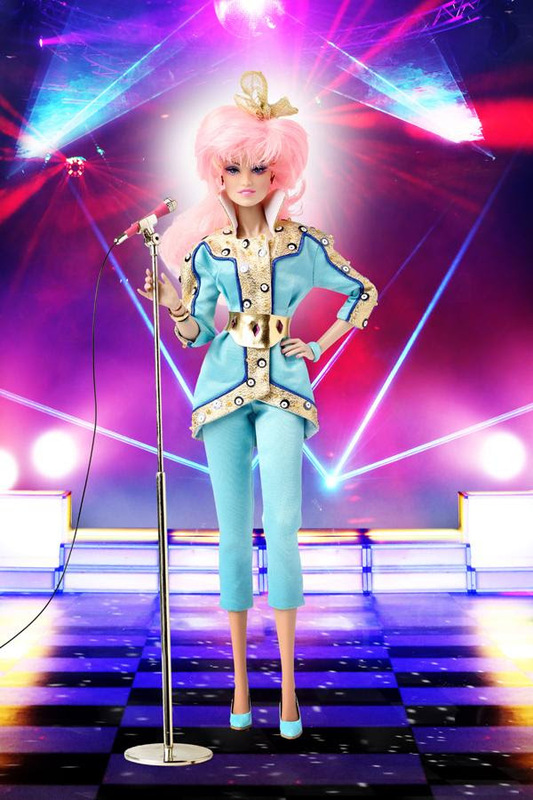 Astral is a magician who creates magical stage shows for JEM and the Holograms! 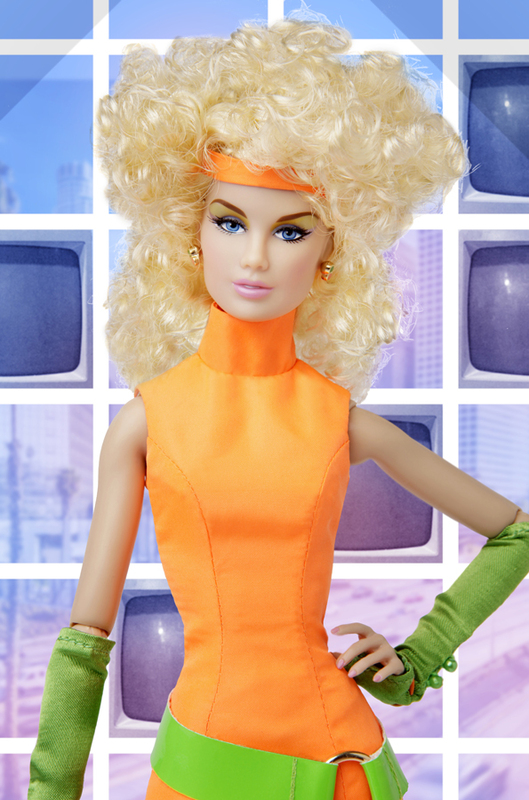 And famous designer, Regine, keeps the band in top fashion with her fabulous creations! 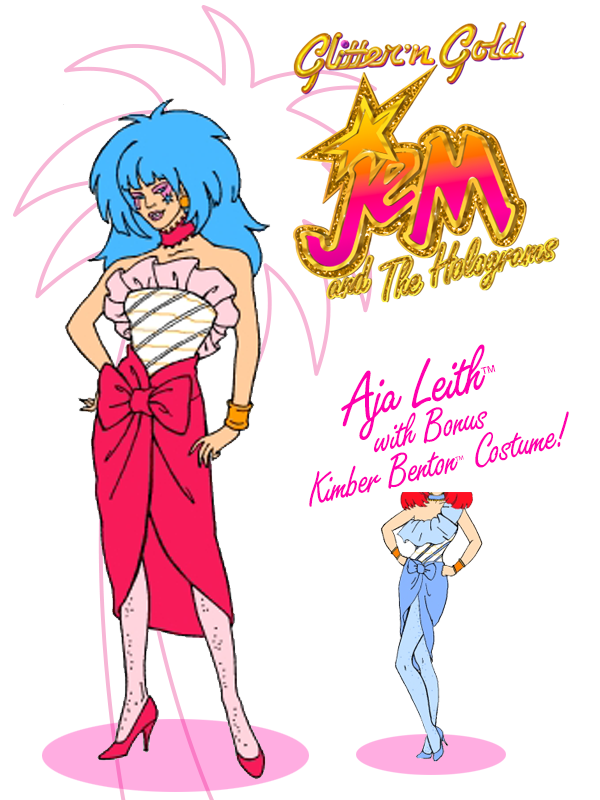 Also behind the scenes is Danse, choreographer of JEM's rockin' stage performances, and Video, producer of the Holograms' latest videos! 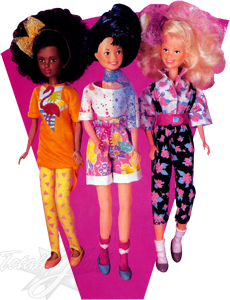 Each fully poseable, 12-1⁄2" doll comes with a coordinated fashion outfit and lots of accessories! Asst. 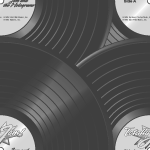 includes 4 each of Astral and Regine and 2 each of Danse and Video. 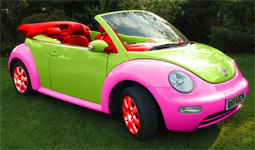 but no catalog images are known to excite. 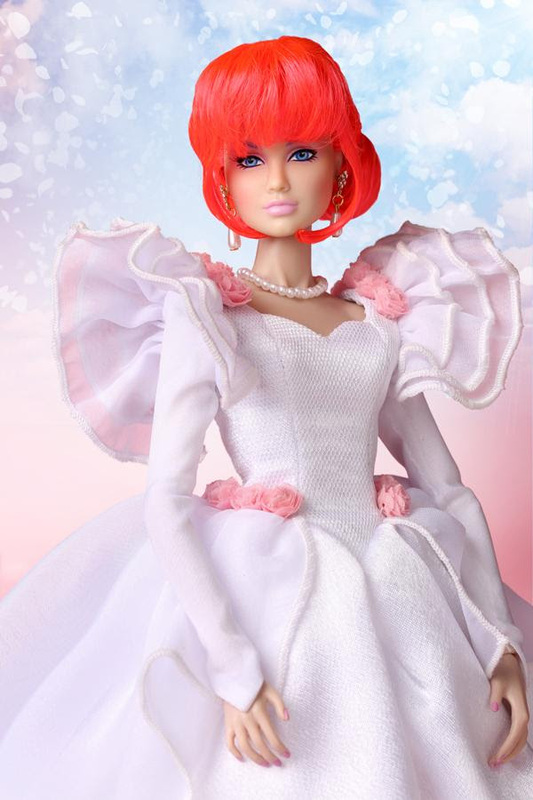 Integrity Toys Basic "Hollywood Jem™ was a doll and Ruby Red Jem would have been released in a red dress. 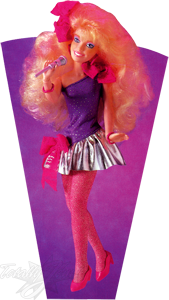 A New "Red Dress" Pizzazz and Graphix were planned for the 1988 Misfits assortment, but were canceled. 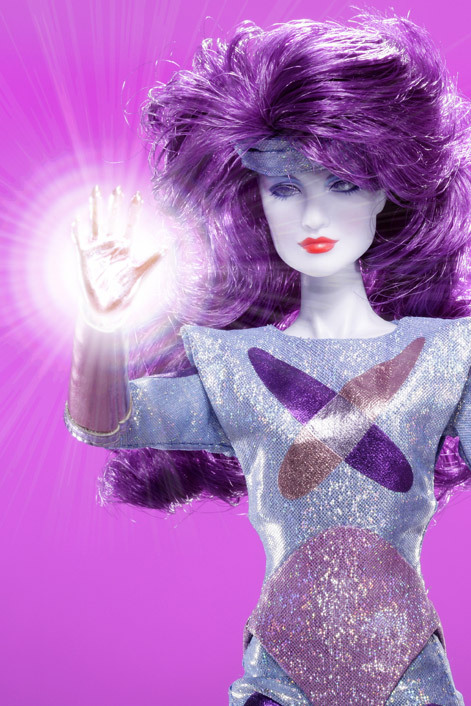 the line had ended, but Integety Toys went back to Hasbro with W Club members' requests and we are getting 3 new dolls. 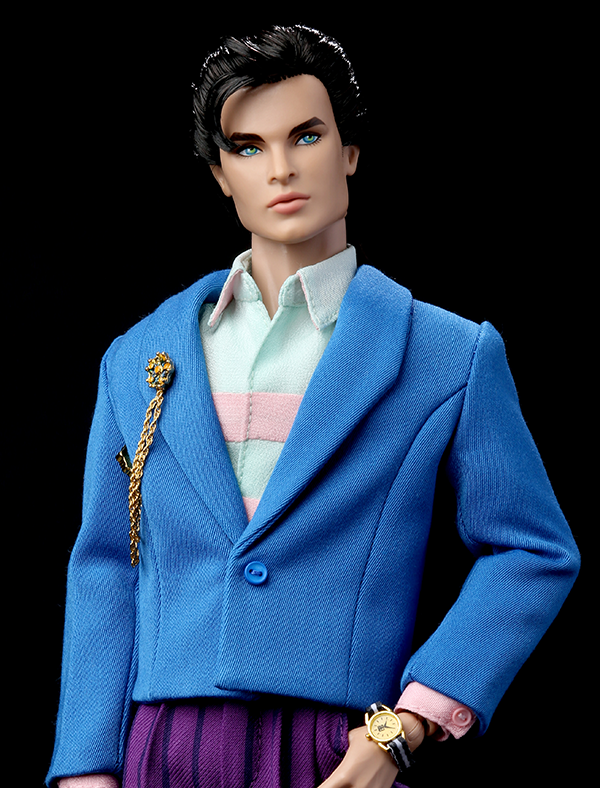 Integrity Toys W Club sent out a Picture Usage Reminder, so I feel like I should pass it on. 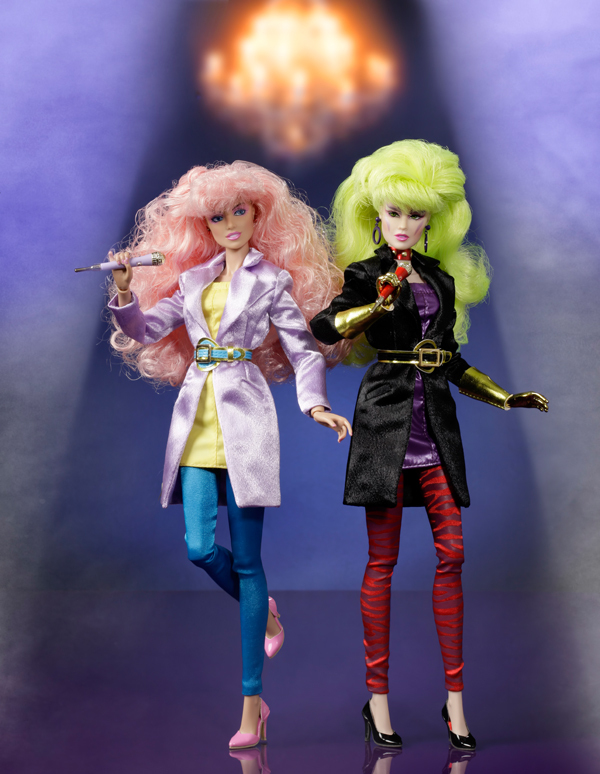 ONLY the Integrity Toy Dealers have permission to use these official Integrity Toys Jem and the Holograms (Misfits/Stingers) photos to sell the dolls – Commercial Usage. 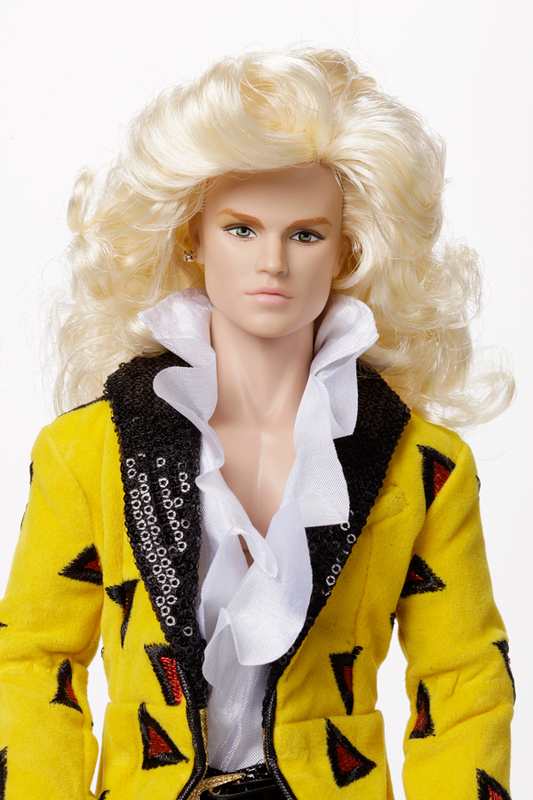 No one else has permission to use these photos to sell the dolls on the Internet or ebay. 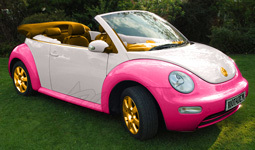 LIMITED Informational Usage is granted to “W Club” Members only and only once the Confidential Period expired – I am a W Club Member and that is how I’m able to use these images. 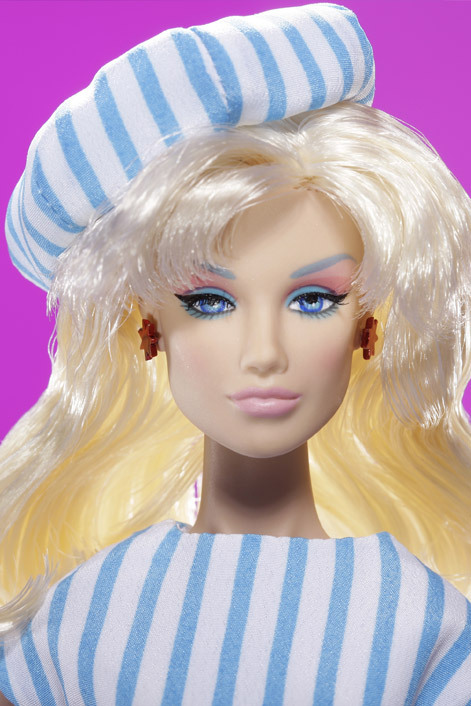 So I would hope everyone who visits my site shows respect for Integrity Toys, and follow their Usage Guidelines.